I remember when I landed my first teaching job after college. I was so excited and couldn’t wait to get into my new classroom so I could put up all my Pinterest inspired decor. After student teaching, I thought I had everything under control and knew exactly what I was doing. After all, how much different could having my own classroom be from student teaching? In fact, it was very different. I was completely unprepared for the year ahead of me and not because my teacher prep program was lacking, but because my vision of a perfect classroom with students who listened to every word I said and admired me like I was a celebrity, was not exactly how it went down. 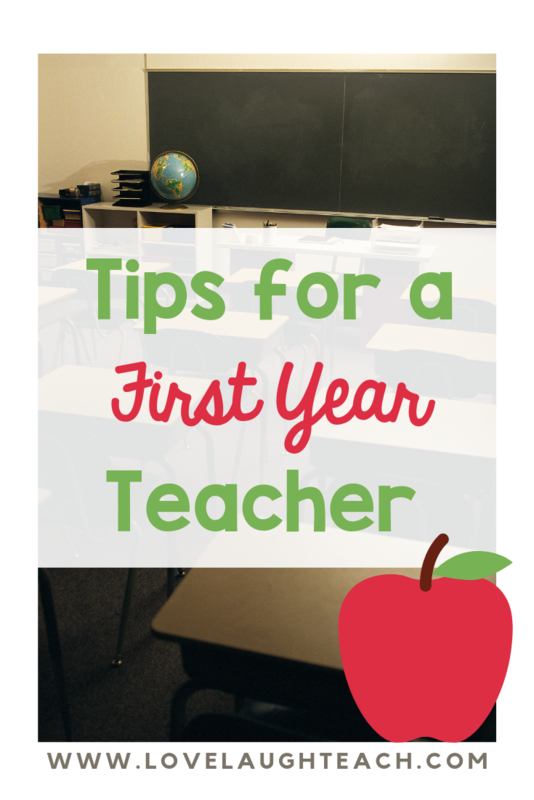 If you’re a student teacher or you’re going into your first year of teaching, I’m here to help. Teaching is one of the greatest professions out there, but it can also be overwhelming. There’s a lot behind the scenes that we aren’t prepared for when we graduate from our teaching programs. Actually being in the classroom is a lot different from learning how to be in the classroom. 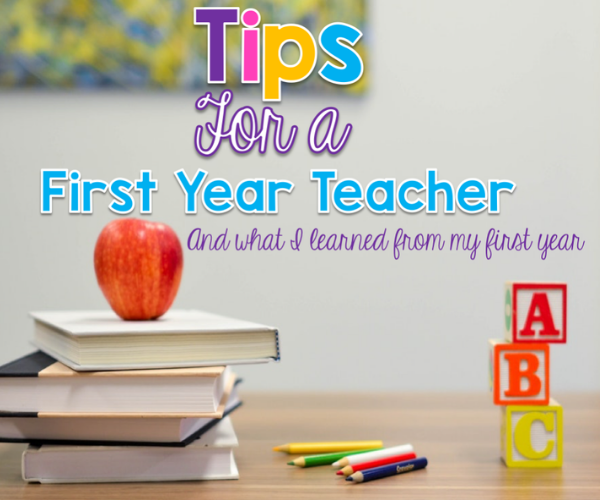 I want to share with you tips that helped me thrive my first year of teaching. Build a community within your classroom. And start with a morning meeting. Building community in the classroom is the key to success. When students feel connected to their peers and their teacher, they are much more willing to share ideas and learn from one another. The morning meeting was something I found in the middle of the year and it saved my sanity. The Responsive Classroom has a wonderful book about morning meetings and how to implement them. 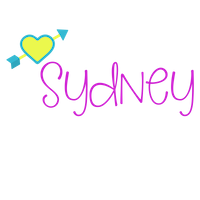 They consist of 4 parts; greeting, sharing, group activity, and a morning message. Starting the morning off on a positive note will help your students stay focused and engaged. If you’ve read my other posts, you’ll know that I’m a huge advocate for morning meetings. Read about morning meetings here from Responsive Classroom. There are four parts to a morning meeting. This is one of the books that transformed my teaching and my classroom. Click here to check it out! Decide what your teaching philosophy is. What behavior management strategies will you use? What will you use for positive reinforcement? Will there be consequences for breaking a classroom rule? There are many pieces to classroom management that you need to think about before your students walk in the classroom on that first day of school. One of the books I recommend for new teachers is The First Days of School: How to Be an Effective Teacher. This book really helped me navigate all the stressors of first year teaching. I also recommend Whole Brain Teaching for Challenging Kids or Whole Brain Teaching for Challenging Kids: Fast Track: Seven Steps to Teaching Heaven,which is like a condensed version of the first. This is the best $12 I’ve ever spent and made a big difference in my teaching and my classroom. There’s also a really fun Whole Brain Teaching book full of fun games for the classroom. Find it here! Being organized is a must. Even if it’s organized chaos, you still need to have some sort of management system to keep you organized. The number of papers you will be required to keep track of can be somewhat intimidating. Being organized will save you from sleepless nights trying to remember if you filed Billy’s IEP in the correct place or signed that super important document your administrator asked for last week. Not only will being organized help you, but it will help your students. Students should have a learning space that is free from clutter and easy to navigate. Spend time planning quality lessons. Planning quality lessons takes a lot of time and effort, but it’s totally worth it. 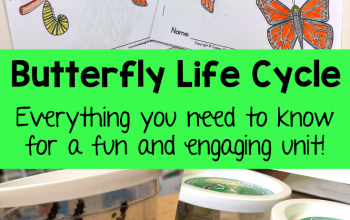 Not only will your students be more engaged and excited about learning in your classroom, but you’ll also gain invaluable experience writing lesson plans. Plus, you can use them for years to come! Before you run away screaming at the enormous task of creating lessons, I don’t mean you need to write them from scratch. It’s totally ok to borrow from other teachers, Pinterest, or other educational websites. Just make sure your objectives are meaningful and hit the academic standards you’re teaching. Collaborate with your fellow teachers. Your fellow teachers are your allies. You will learn from them. It is totally ok to ask for help or advice. Set-up a time every week or month to meet with the teachers in your grade level to discuss what’s going on in your classrooms. Being on the same page as your grade level team makes life so much easier. You’ll be so busy your first year teaching, it’ll be easy to forget to take time for yourself. Make sure you get enough sleep, eat well, and keep your stress level to a minimum. And just in case you were wondering, it is totally ok to take a mental health day once in a while, we all need it. Some days will be harder than others, but just remember, your students love you and you are doing an amazing job. You are making a difference in the lives of your students and they will remember all the fun they had in your classroom. They won’t remember the Pinterest inspired bulletin boards or the fancy borders you just bought on Amazon. Prioritize and simplify. Good luck teacher, you will be amazing! Be sur to check out, The Secrets to Better Classroom Management.